It’s been a while since Nicole and I last did a reading roundup. We’ve been reading as much as ever, lots of diversity in our latest books as is typical for us. Here’s what we’ve been diving into lately. Legends of the Fall by Jim Harrison: I never saw the movie! Having always thought I’d enjoy this hard living Montana legend of a writer, I tried 2011’s The Great Leader and thought it was terrible. This book couldn’t have been more different. 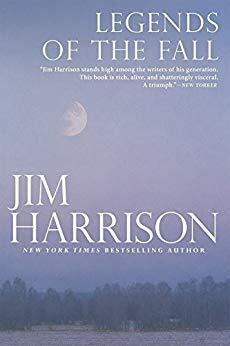 A trilogy of novellas, I liked the first two but loved the third, title story of a family navigating loss after World War I. Harrison’s muscular prose felt like reading a Hemingway novel which, for me, is a high compliment. 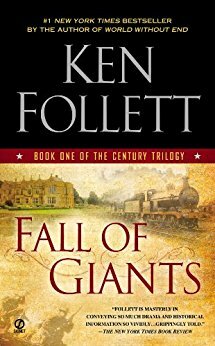 Fall of Giants by Ken Follett: I’d always felt World War I was a gaping whole in my historical knowledge. This historical fiction novel fixed that, getting me well acquainted with the basics. And the fast paced, intriguing story lines easily held my attention. 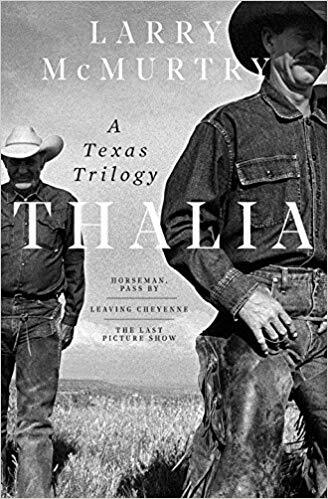 Thalia by Larry McMurtry: Readers of our Sunday Shoutout monthly email will know that I enjoyed this compilation of McMurtry’s first three books — Horseman, Pass By; Leaving Cheyenne; and The Last Picture Show. McMurtry’s Lonesome Dove is still the best western novel ever but, if you’ve read that and are looking for more, these earlier books could be the ticket. 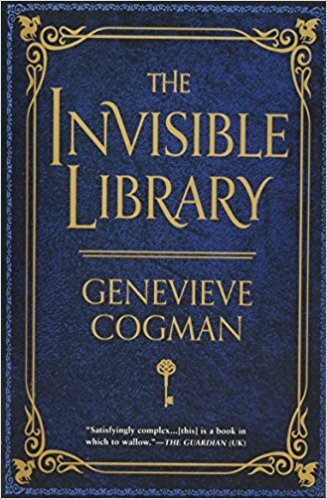 The Invisible Library series by Genevieve Cogman: Easy, light, fantasy fiction for book lovers. I’ve read the first four books in this series, the fifth comes out in November. If you want something a bit more complex and mysterious, probably not the best fit. If you are looking for something fun, enjoyable and on the shorter side, check it out. The Rise and Fall of D.O.D.O. 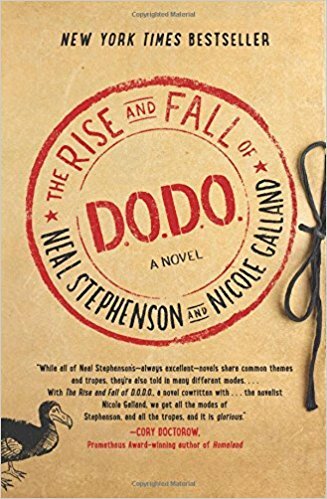 by Neal Stephenson and Nicole Galland: Picked this up at our local bookstore, Little City Books, after reading the back cover. I really enjoyed the first 200 pages and had high hopes for how the book would develop. I wasn’t too keen on the ending, but I thought the plot was innovative and interesting. 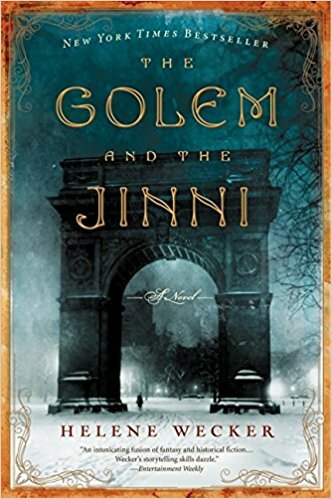 The Golem and the Jinni by Helene Wecker: When I told a friend of mine recently that I was reading this book, she asked me if I liked magical realism. Truthfully, at first I didn’t even know what the genre was, but then I realized I have read and enjoyed several books in this category, so turns out I do like magical realism! I enjoyed the characters, their stories and how this developed. While not for everyone, I would recommend. Travis also just informed me there is going to be a sequel that comes out in late 2019. Yay! Crazy Rich Asians by Kevin Kwan: Might as well get on the band wagon and read all three books. They are easy reads and fun, lighthearted stories. A bit over the top, but that is why people are hooked. 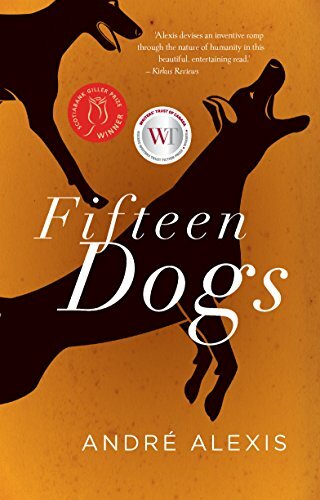 Fifteen Dogs by Andre Alexis: I liked the concept of this book, but the interpretation and execution of the story were a bit strange and disturbing for me. Not one I would recommend unless you like dark, verging on bleak, shorter stories. 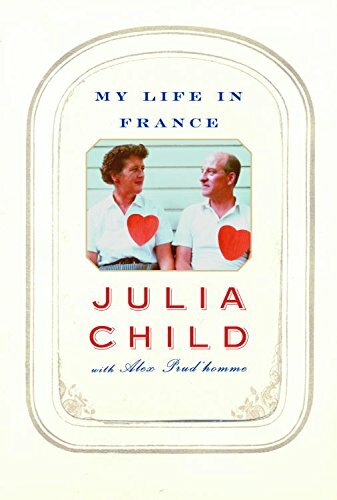 My Life in France by Julia Child: Nicole and I are midway through Julia’s look back at her time in France. Nicole needed a book to take her back to our time spent criss-crossing the country, which this book has been delivering in droves. Like this post? Want to read more about Travis and Nicole's travel, book, and wine adventures? Check out Hey, Hey LBJ -- Capping 3,522 Pages Of Robert Caro's The Years Of Lyndon Johnson Biography Series With A Visit To The LBJ Presidential Library.